The Cotter City Council will consider hiring a third full-time police officer when it meets for its regular monthly session Thursday evening at 6:00.Also under new business, the council will consider an ordinance amending a zoning regulation, as well as three resolutions. 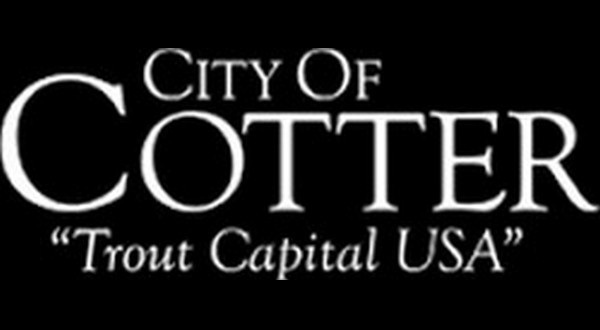 The resolutions include adoption of the revised 2018 budget, establishing a council member code of conduct and establishing council conduct of meetings and activities.New business includes confirmation of mayor's appointments to the Cotter Gassville Sewer Commission and the planning and zoning commission and an announcement of the 2019 city organizational committee members. Norma and Mark England are on the agenda to address the council, along with Phillip Rice pertaining to use of the softball field at the spring. No topic of discussion is provided for the Englands. Under old business, an ordinance to discontinue the Winter FX program will be placed on its second reading. The meeting will be held at Cotter City Hall.